In a natural environment, Dingoes prefer to eat rabbits, roos, ferals, introduced species etc..Not Stock… They “Do Not” kill just for the hunt, like so many ignorant people assume!! Dingoes control kangaroos and suppress foxes and feral cats, as well as protecting pastures from overgrazing by “nuisance species”. Baiting dingoes fractures the pack dynamics and in turn causes hyperpredation and hybridisation, because dingoes are socially complex, they’re particularly sensitive to lethal control. Our native Canis Dingo needs to go on a Threatened Species list as there are not a lot of 100% dingoes out there because of being poisoned, trapped, tortured, shot. 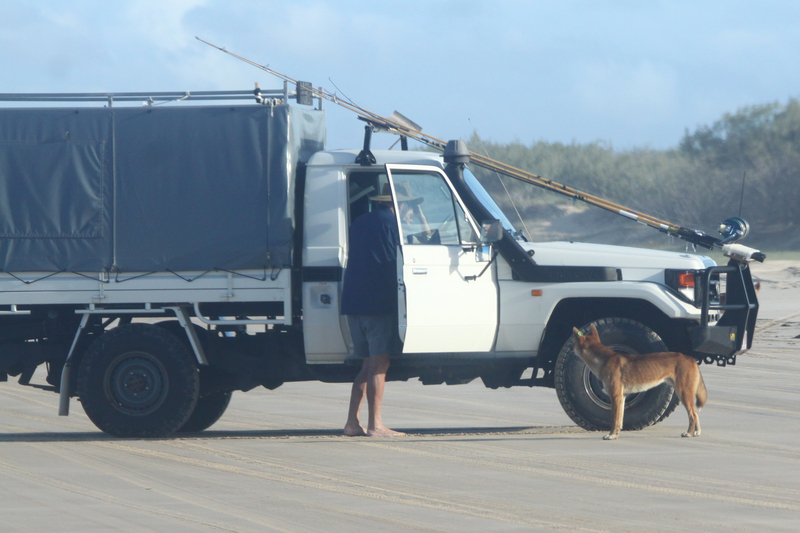 Not even the dingoes on Fraser Island are safe from 1080 poison, trapping and being shot. I don’t want future generations to feel sad, disappointed and angry that we let the dingo go way of the Thylacine. It is very scary that 1080 poison is being used for illegal activities. Save our dingoes, country needs our top order predator. 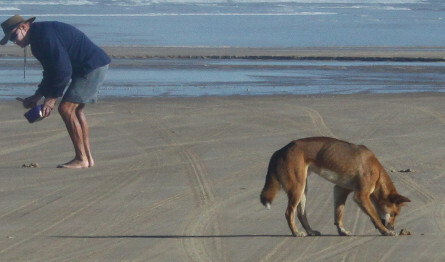 Please classify the Australian Dingo, especially this of Fraser Island as endangered. Please take steps and measures of an urgent nature to not only preserve the numbers we have left but ensure their strong growth. We are responsible for their demise and there should be held responsible for their rehabilitation. As Australian, I would like to see the spirit and legacy of Australia to be one known for its generosity and compassionate humanity. The world will share Australia’s grief should we allow the Dingo to vanish as a result of our arrogance.